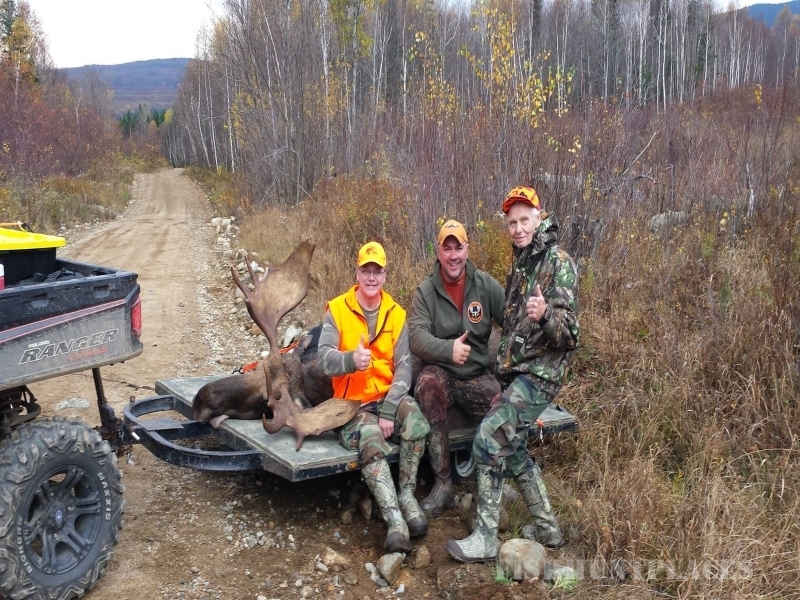 Back in 1996, recent college graduate Kieth Roberge had a knack for telling moose hunters where they could find a moose. 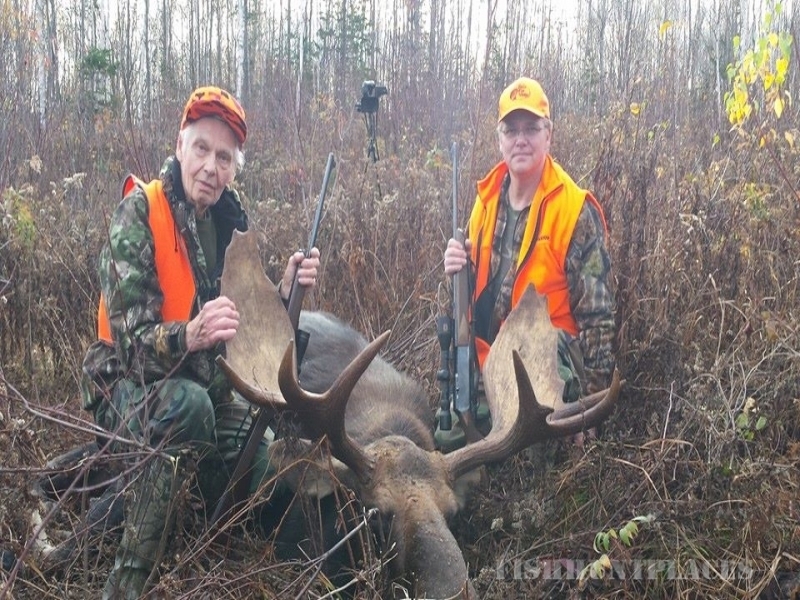 Finding his own bull that year proved to be pretty easy. 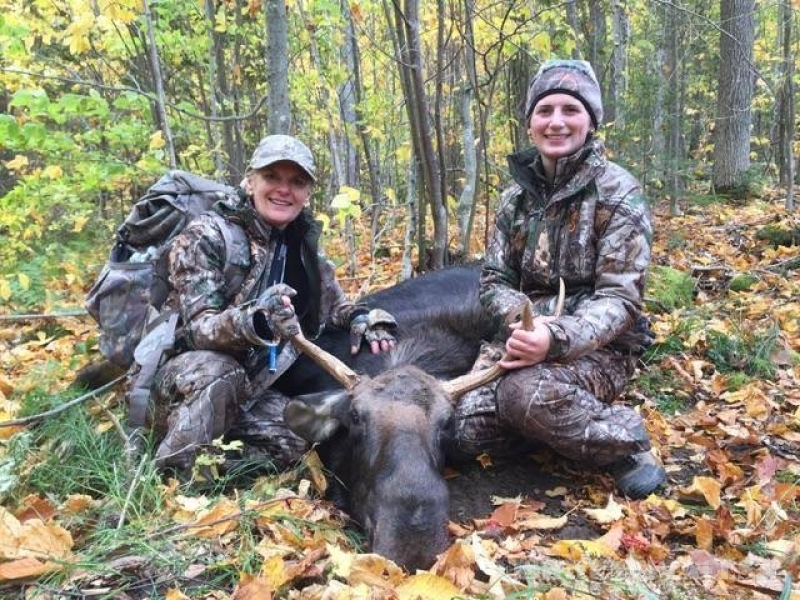 This bit of moose hunting advice turned into a little more than just a few friendly words. 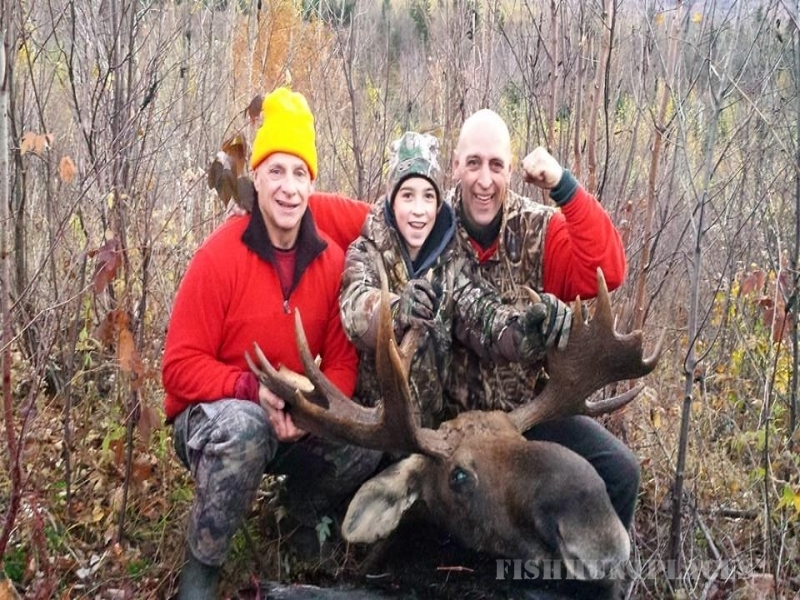 In 1998 Keith became an official NH Hunting Guide and began taking those people out to find their moose. 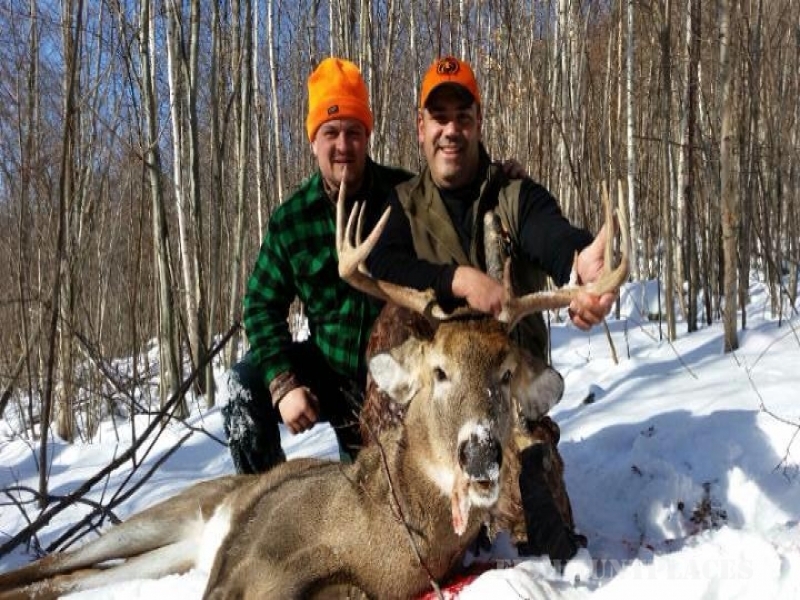 Word of mouth spread rapidly that Keith was the guy to see if you were a moose hunter in the north country. 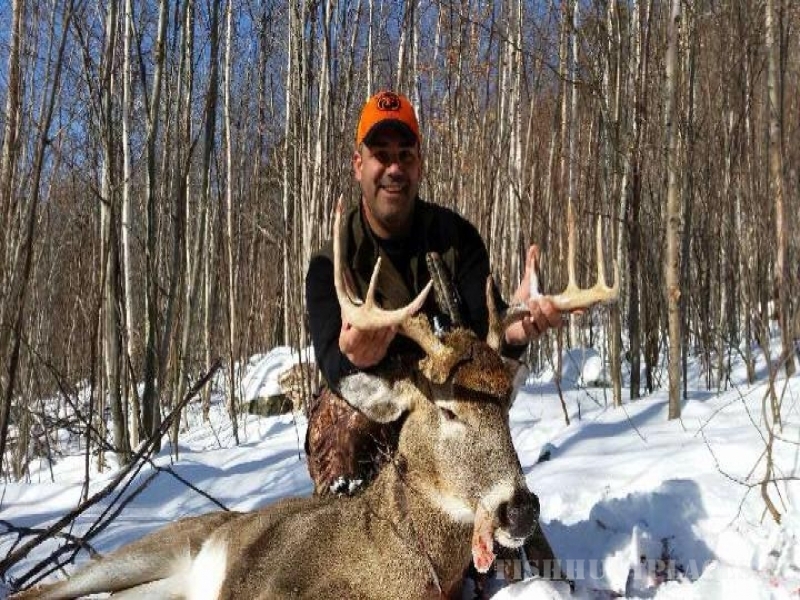 In 2001, Brother-in-law Dave Noyes help co-found the original “New Hampshire Guide Services” and the first website was launched. 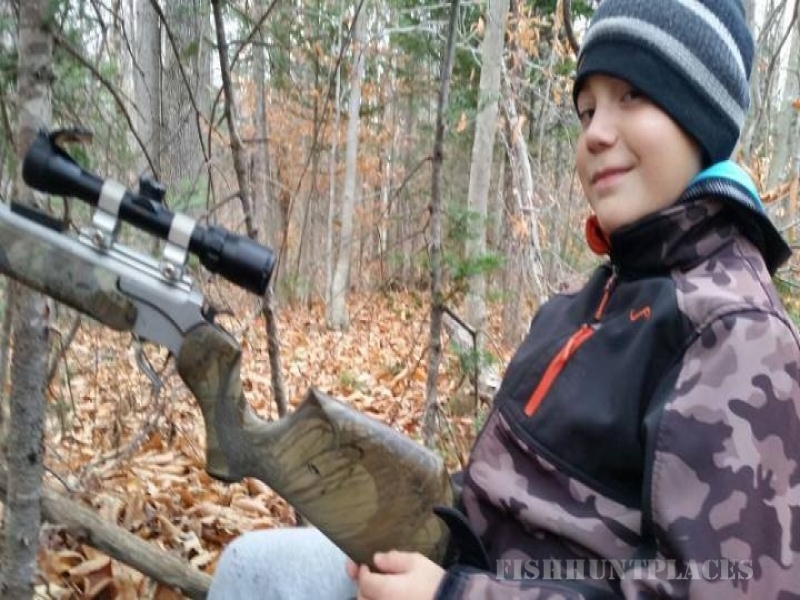 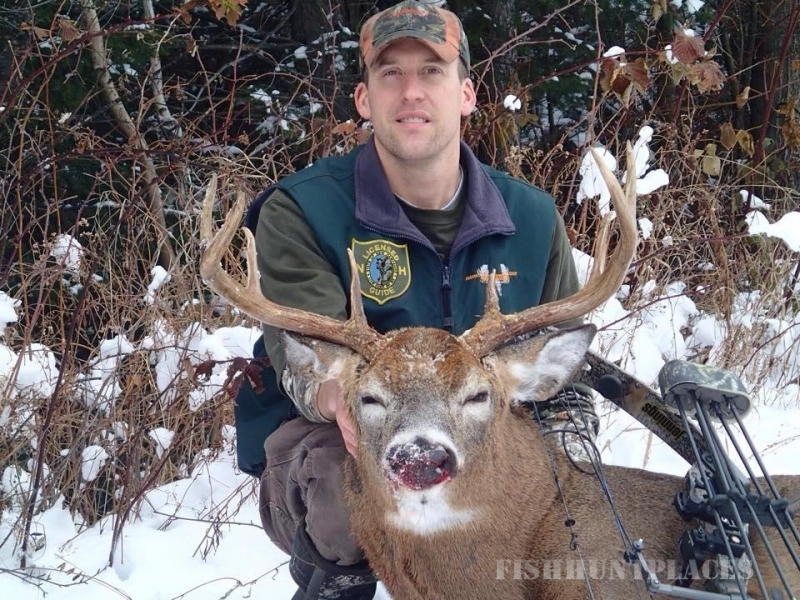 Years of success followed and NORTHERN New Hampshire Guide Services has evolved to become the standard for professional guiding in northern New Hampshire.